“All things, oh priests, are on fire. . .
“Protected by the Holy Fire” is another of the popular names from wich Azerbaiján is know. And this lands of Fire, will be my new destiny. 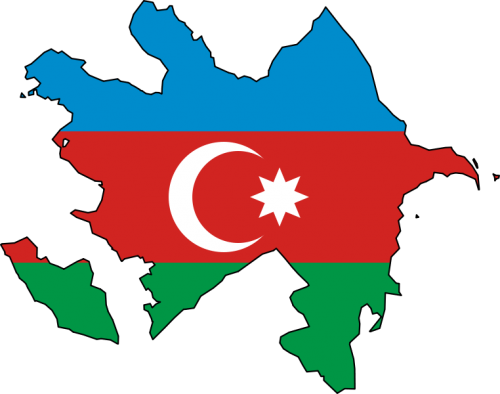 Next 27th March, I will fly from Riga to Moscow, arriving to the capital Baku at night, plus 4 hours difference. 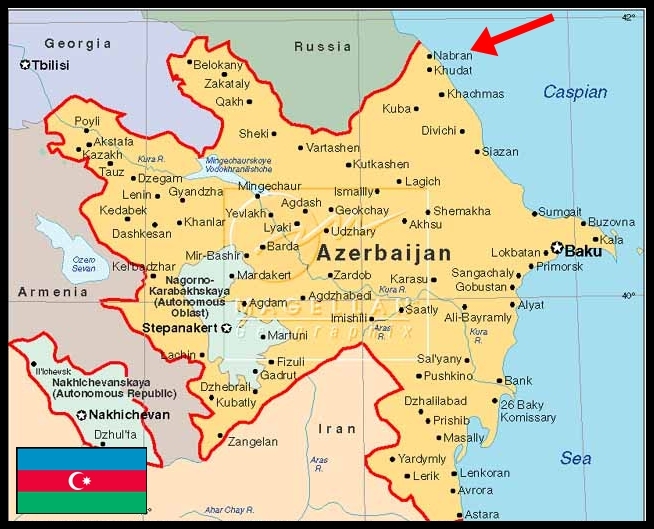 The purpose of my visit to this Caucasian country is to participate in a seminar held in Nabran, small city 3 hours from Baku, located in the north of the country, just in the border line with Russia. The purpose of this seminar is to explore and discuss cultural frames of different cultures and identify gender issues in that frames, pointing out main problems regarding promotion and development of gender equality affected by the cultural aspects in order to improve the youth work and participation on gender equality. To encourage and motivate participants to become more active in their own communities and to promote human rights, anti gender discrimination policies and social cohesion of both genders. Remaining in the region almost ten days more, the idea is to discover the lands around Armenia, Georgia and perhaps Irán, pearl of Persia.